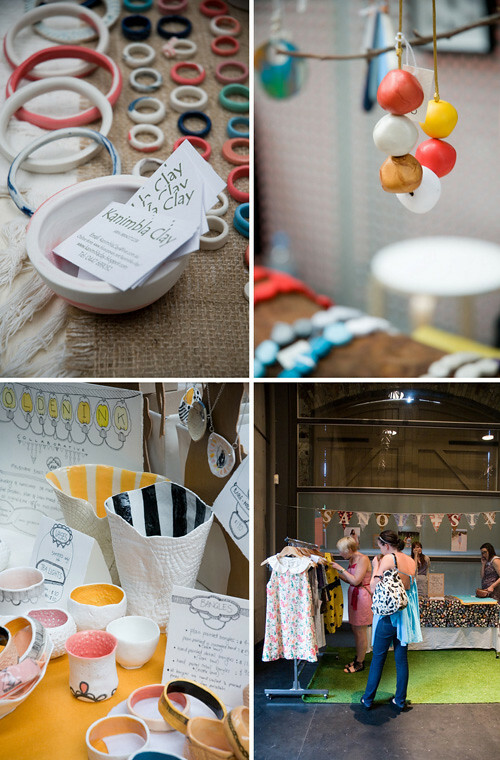 Want to see what a craft market looks like in Sydney? Well, for one the guests look really chill and super summery which is hard to imagine as I sit here watching the snow fall outside. 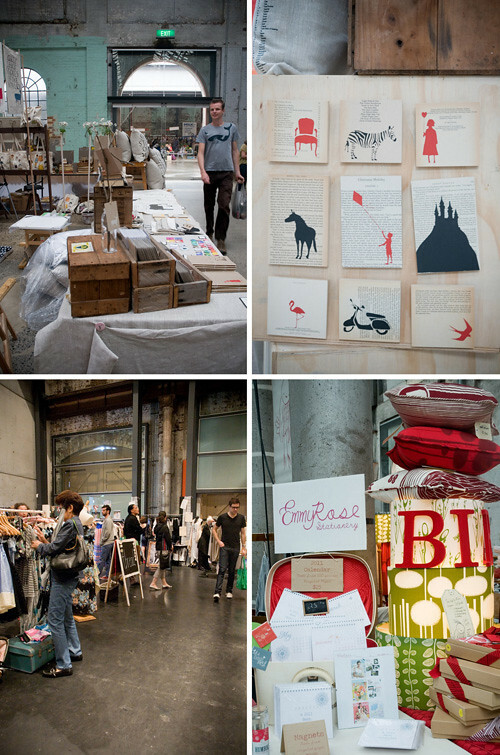 This market looks like a giant Anthropologie -- I love the worn industrial building and the super high ceilings and all of that natural light! I also loved seeing the gorgeous handmade crafts. 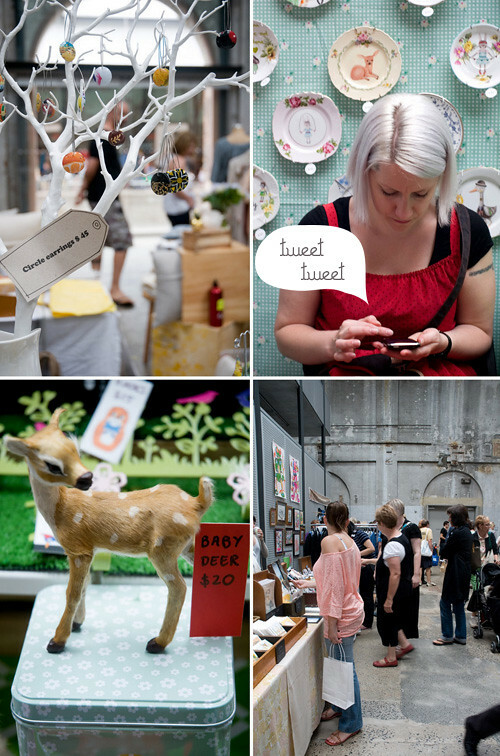 I just looked through over 180 photos that Australian photographer Jillian Leiboff sent in, she was commissioned by The Finders Keepers Market to shoot the event and then she was nice enough to get permission to see if she could share her impressions with all of you today. 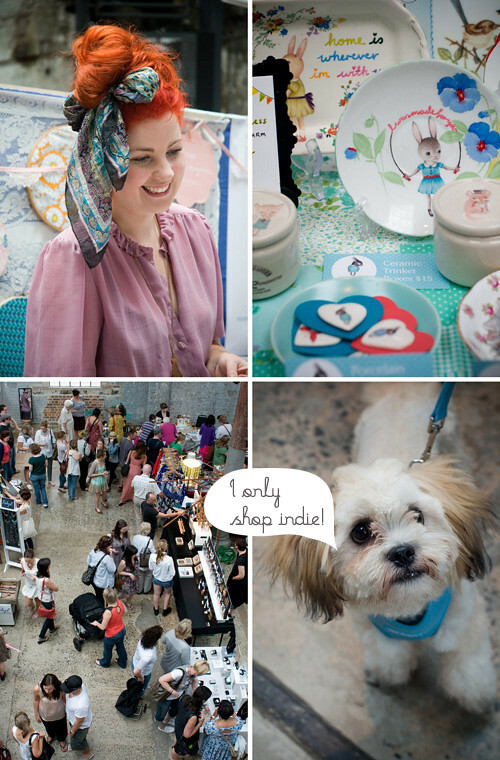 Seeing events like The Finders Keepers Market is super inspiring to me but I imagine even more so to those of you who don't have craft markets in your city... seeing handmade artists, meeting them, chillin' out with others in your community and bumping into friends, just being exposed to so much beauty and positivity in a single day -- it's an honor really. I'll be attending two handmade markets in my city this weekend and I can't wait to see some of my friends and check out what they've prepared to present on their tables. 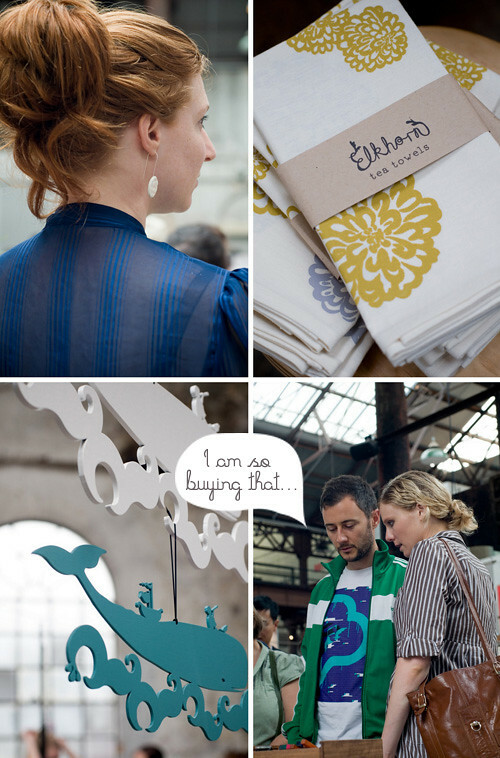 I like to poke through their new products, see how they're displaying things, there is so much to absorb and enjoy at independent craft markets. A big thank you to Jillian Leiboff for her beautiful photography and to Sarah Thornton from The Finders Keepers for giving us permission to share them on decor8.